While the vast majority of so-called economists focus on monetary value, Lyndon LaRouche defines economic value as a measurement of the anti-entropic free energy of the economic process. To achieve this one must focus on scientific research and on technologies with increasingly higher energy flux densities. This is what LaRouche refers to as a science driver. Examples in recent U.S. history include the Manhattan Project and the Apollo Project. To expand the human economy, we must focus on such areas of fundamental research as fusion power, interplanetary flight and colonies on the Moon and Mars. 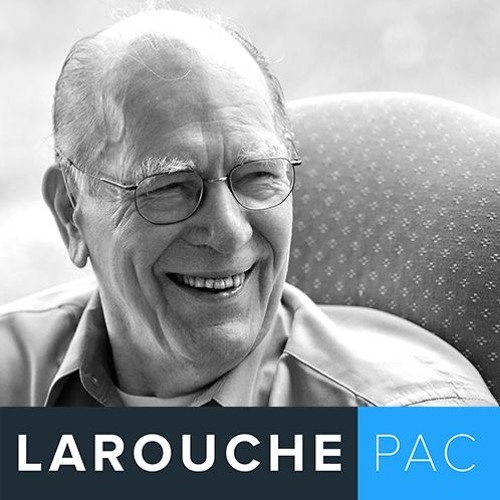 In this class we will focus on what is required to achieve a tendency to increase the free energy of the system as reflected in LaRouche’s treatment of the ratio S′/C+V.